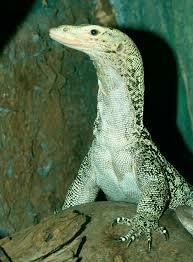 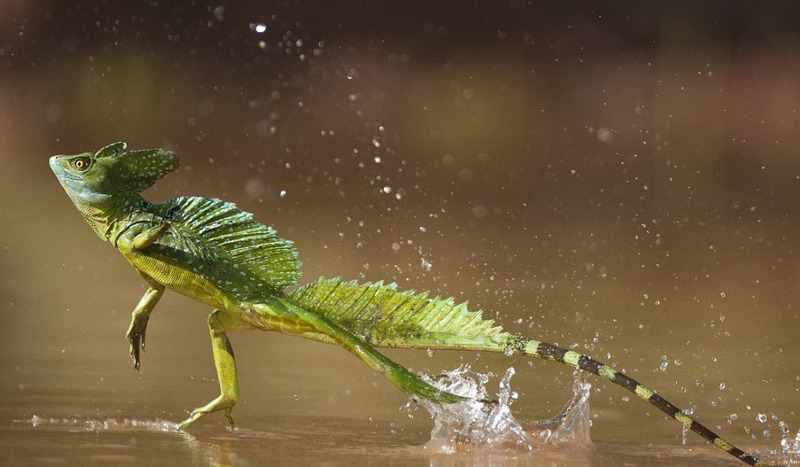 Today I want to write about one of the most beautiful and least-known reptiles in the world, the quince monitor. 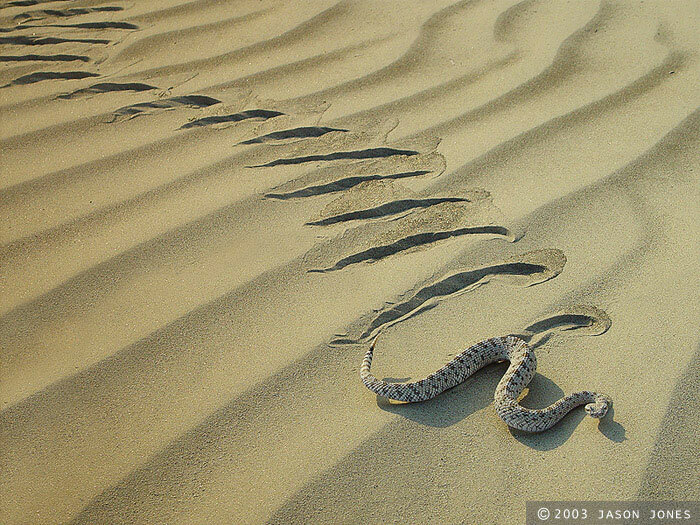 Today I want to write about a very unusual species of snake, the sidewinder. 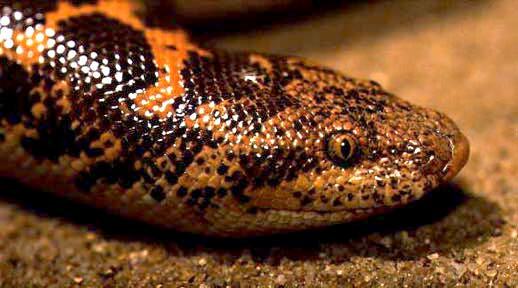 Today I want to write about a really fascinating species of snake, the Kenyan sand boa. Today is my birthday. 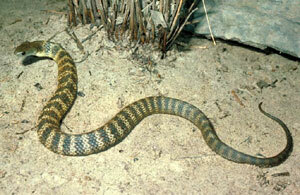 I really like tigers and reptiles, so today I am writing about mainland tiger snakes.